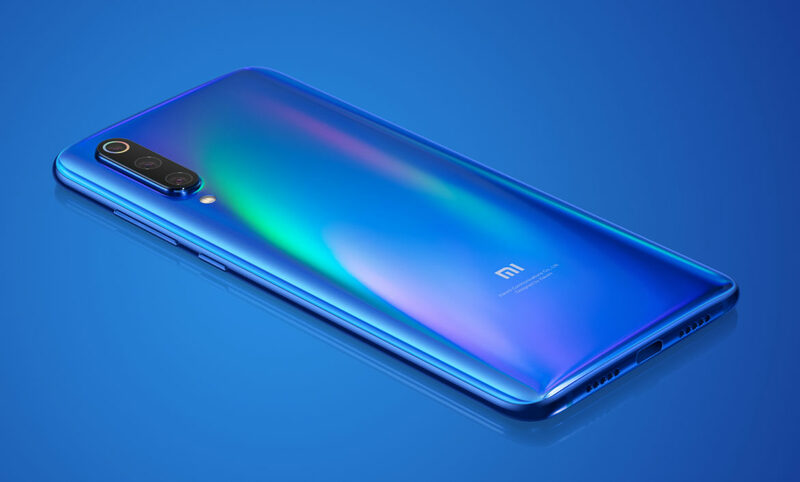 Xiaomi launched the Mi 9 in China a few days ago, bringing the best of what it has to offer to consumers in a very affordable package. 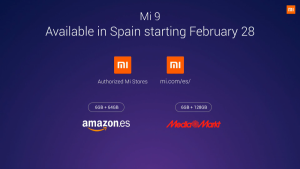 The Xiaomi Mi 9 comes with a 6.39″ AMOLED FHD+ display with a waterdrop notch, the Qualcomm Snapdragon 855 SoC, 6GB of RAM and 64GB/128GB of internal storage, a triple rear camera setup comprising of a 48MP main sensor, an in-display fingerprint sensor, fast wireless charging up to 20W and many more features. 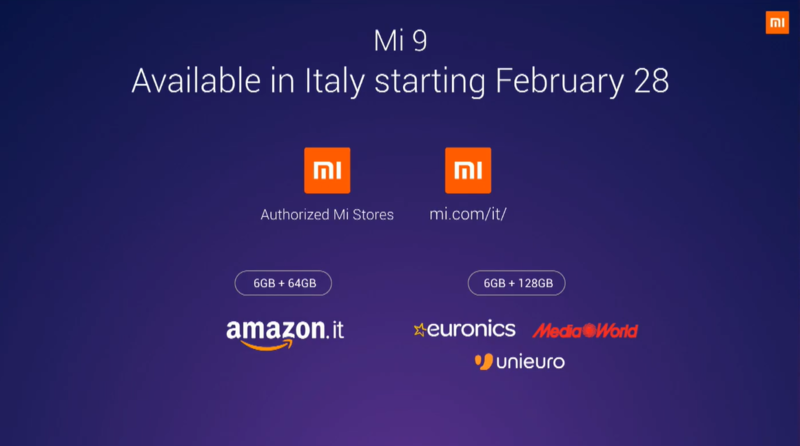 At a dedicated event right on the eve of MWC 2019, after Xiaomi announced the Mi Mix 3 5G, the Chinese OEM also launched the Mi 9 for the European market. Xiaomi’s aggressive pricing strategy has made its way to Europe, giving premium flagships with similar specifications a run for the money. 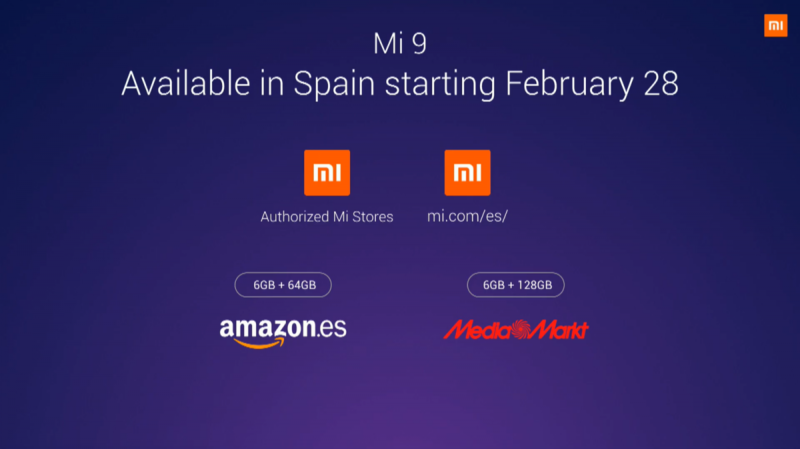 Xiaomi has not released the 8GB RAM variant in Europe just yet, but 6GB itself should be sufficient for most users. 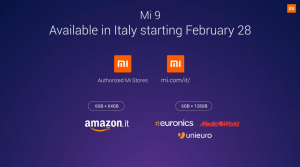 As a plus, Xiaomi also has released the kernel sources for the Mi 9 just a day after the release of the device in China. 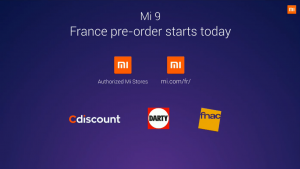 This, combined with the ability to unlock the bootloader and sideload ROMs, makes the Mi a very good, affordable flagship in our eyes.